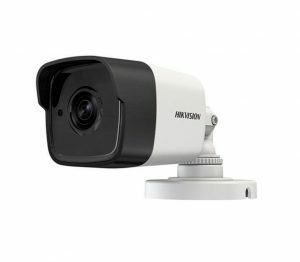 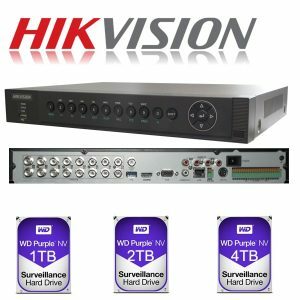 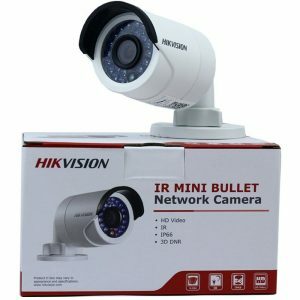 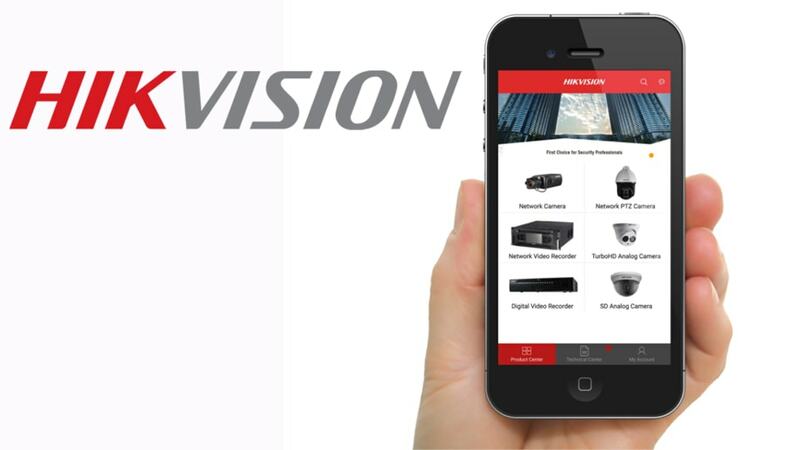 At CCTV Smart Systems we believe that the future of security systems will be Hikvision NVR 4K Ip CCTV. 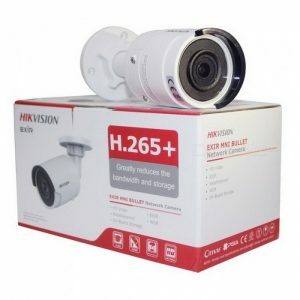 This is why on all our installations we recommend installing the latest Hikvision NVR rather than the cheaper DVR. 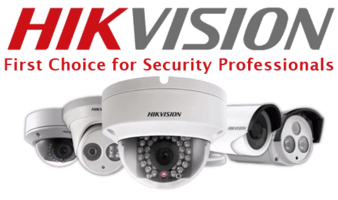 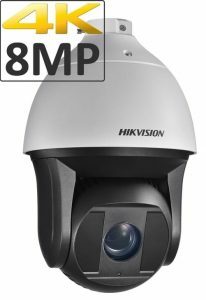 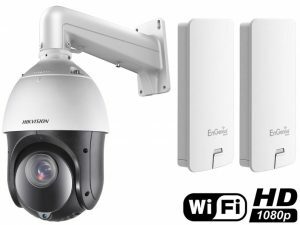 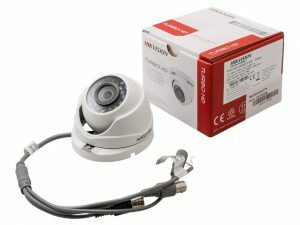 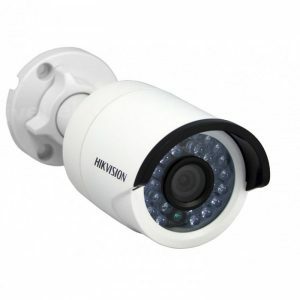 The last few years have been leading towards an affordable Hikvision NVR that can be installed for under a £1000. 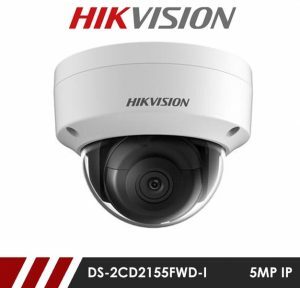 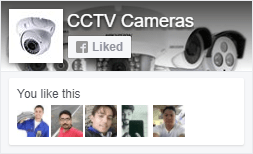 CCTV Smart Systems love what we do, and that’s helping people get the most out of today’s technology and the amazing features that come with the latest Hikvision NVR. 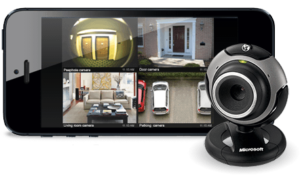 Were you part of the +30,000 attendees or exhibitors at ISC West 2019? 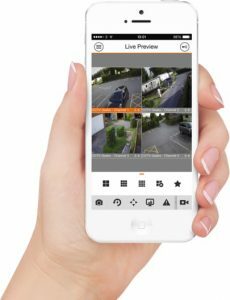 School security funding for better locks was approved by the Teton County School District (TCSD) No.1 Board of Trustees, according to the agreement published by the Board of Trustees website. 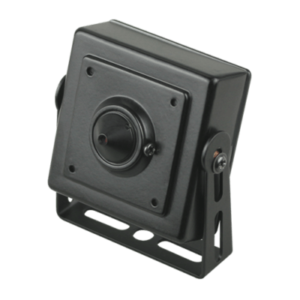 For more than 40 years, Sealed Lead Acid (SLA) batteries have been the go-to solution for security, fire, access and surveillance system back-up, but now there’s a new and extremely efficient option available ­that changes everything.